Theresa May has come under renewed pressure to back fresh legislation on strict abortion laws in Northern Ireland. Shadow women and equalities minister Dawn Butler said: "Fifty years ago, abortion was decriminalised under a Labour government, but women in Northern Ireland are still denied this fundamental right, having to travel to mainland UK or faced with potential prosecution and imprisonment at home. "This is an injustice. No woman in the UK should be denied access to a safe, legal abortion. 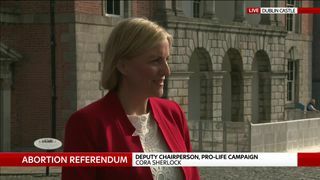 "We call on the government to support legislation to extend abortion rights to Northern Ireland. 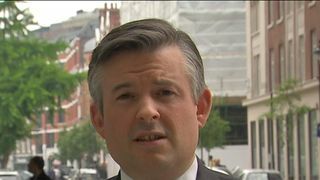 Labour is looking at legislative options for achieving this and urge the Conservatives to work with us to make it law." 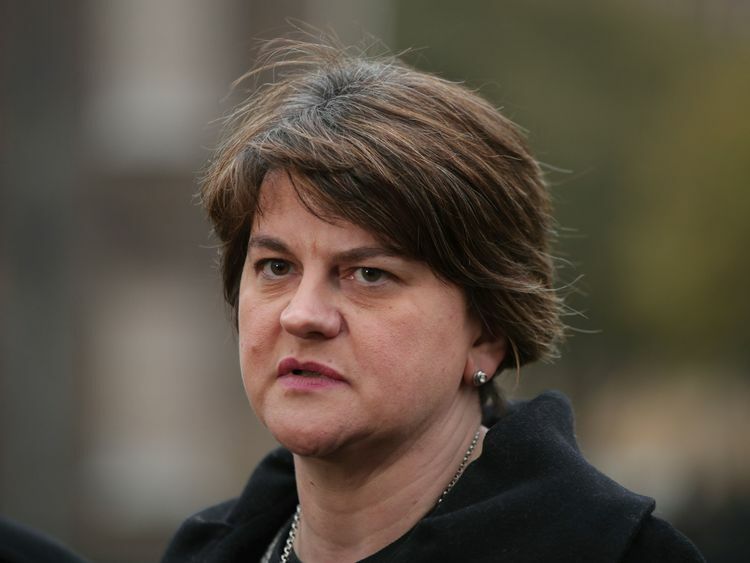 But such a course of action would be fraught with danger for Mrs May, as her government depends on support from the DUP's 10 MPs - and the party is strongly opposed to any reform. :: Foster: Abortion referendum 'has no impact on NI law'In her first comments since voters south of the border backed relaxing abortion laws, DUP leader Arlene Foster said the result "has no impact upon the law in Northern Ireland".She said it was for the Northern Ireland Assembly to "debate and decide" whether to follow suit on what was a "devolved issue". 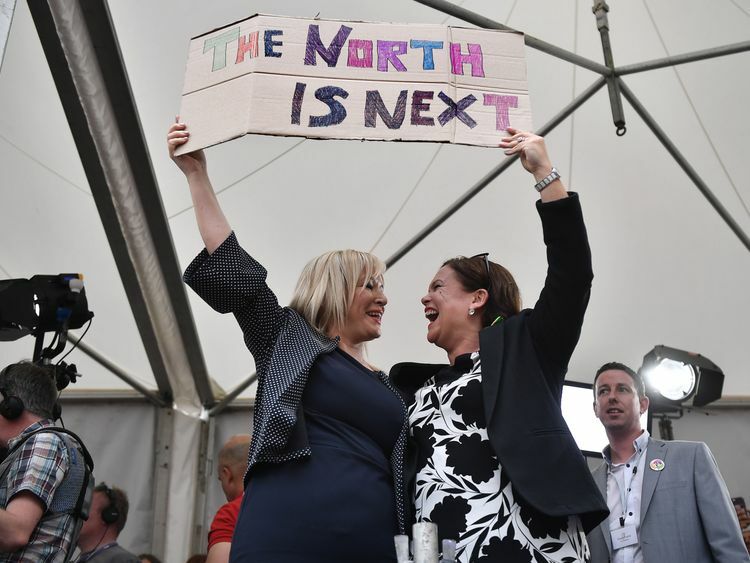 "Friday's referendum has no impact upon the law in Northern Ireland, but we obviously take note of issues impacting upon our nearest neighbour," she said. "The legislation governing abortion is a devolved matter and it is for the Northern Ireland Assembly to debate and decide such issues. "Labour's Stella Creasy has claimed that more than 140 of her fellow MPs have signalled support for an effort to change the law in Northern Ireland, with the forthcoming Domestic Abuse Bill promised by ministers a potential vehicle for those hoping to see a change. But Sky News understands Downing Street believes reform "is an issue for Northern Ireland", a signal that Mrs May will resist calls for action. "This is a matter for the people and politicians of Northern Ireland, which is why we are focusing on getting the Executive up and running again," a source told Sky News.In a post on Twitter, Mrs May herself said: "The Irish referendum was an impressive show of democracy which delivered a clear and unambiguous result. 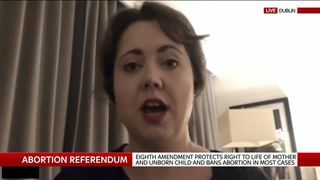 "I congratulate the Irish people on their decision and all of #Together4Yes on their successful campaign." Sinn Fein vice president Michelle O'Neill said it would be her preference for the decision to be taken in Northern Ireland, but in the absence of a government at Stormont "we have to find a way to deliver rights".Currently, abortions are only legal in Northern Ireland if the life or mental health of the mother is at risk.Labour's Jonathan Ashworth told Sky's Sophy Ridge on Sunday that women in Northern Ireland "should have the same rights" as those in the rest of Ireland. Education minister Anne Milton suggested she would support liberalisation if there was a free vote, telling ITV's Peston on Sunday that the current situation "does feel anomalous".Conservative MP Sarah Wollaston told Sky News it was her expectation that an amendment to the Domestic Abuse Bill will be tabled in the Commons, although it may not come to a vote if it is not selected by the speaker.The chair of the Commons health select committee said "at the very least" there should be a referendum in Northern Ireland, because "times are changing, opinions are changing". 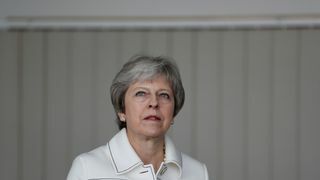 Addressing concerns a move to reform abortion laws could create a political crisis for Mrs May, Ms Wollaston said: "Although we have a confidence and supply arrangement with the DUP, we're not in coalition with the DUP. 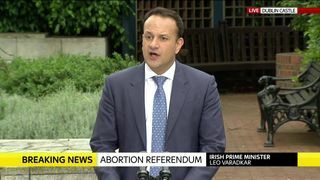 "As I say, these things tend not to be party political issues, there's long been free votes on the issue of abortion. 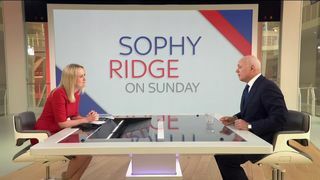 "Lib Dem leader Sir Vince Cable said: "The position in Northern Ireland is now highly anomalous and action will now have to be taken. Theresa May cannot remain silent on this issue.